Monetary donations are still needed to provide holiday supplies to new, incoming clients. Thanks to everyone who made this year's Adopt-A-Family a success. 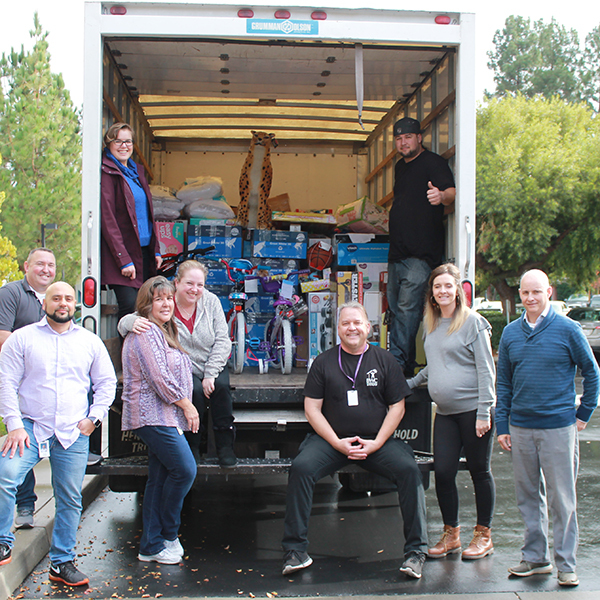 Together we were able to provide holiday cheer to nearly 2,000 local youth and their support families. 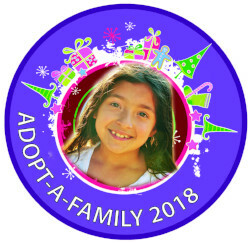 Donors were matched to foster youth identified by social workers as the neediest children for this program and BWC provided donors with profiles providing the age, gender, sizes for clothing and shoes, interests, needs and wants of the children. As always, our goal is to simply provide them a bit of extra joy during the holiday season. 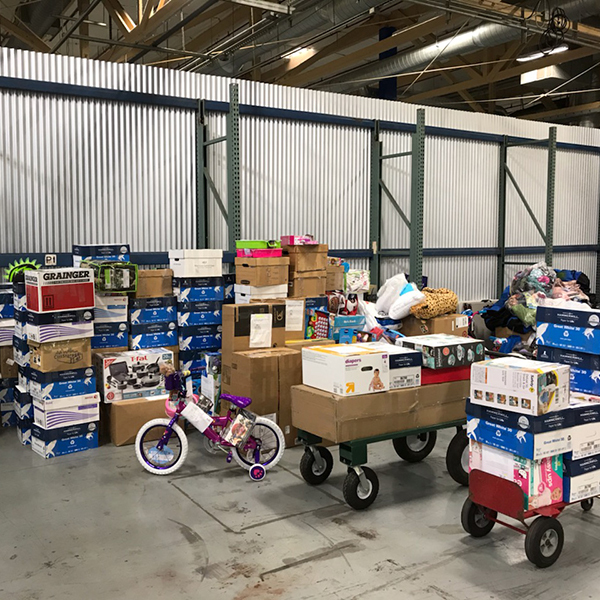 Thank you to Custom Space for its donation of warehouse space for this year's Adopt-A-Family drop off and distribution center!